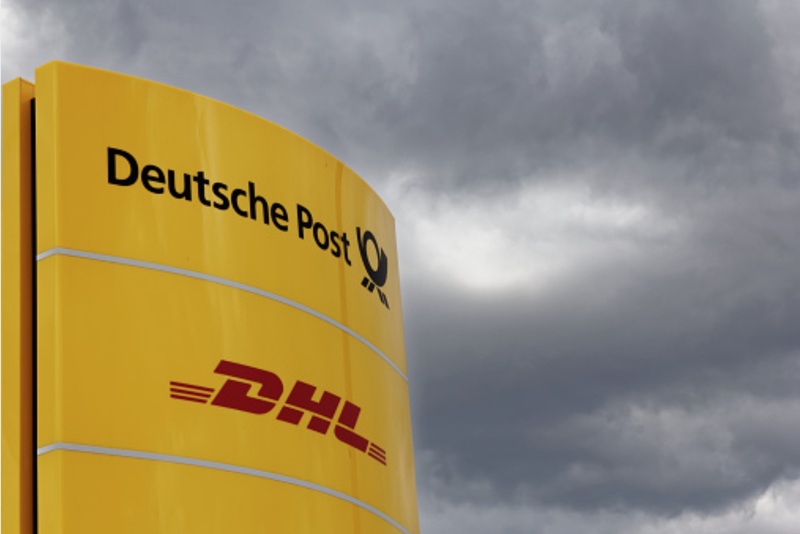 DHL is the world’s largest logistics company in the world, providing postal and international courier services to customers in over 200 countries around the world. 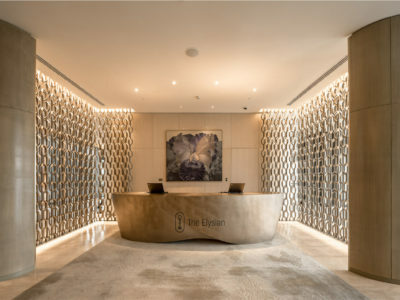 The company employs more than 350,000 people across the world and operates a worldwide express service in each of the markets within which it operates. 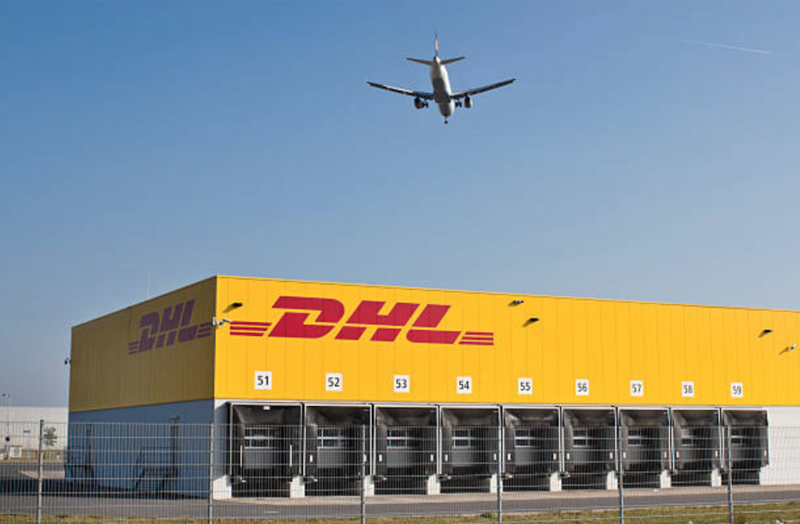 As part of its collaboration with The Neutral Group, DHL’s research partners briefed us to help assess the real impact of their newly developed carbon neutral facility that was established to reduce the company’s carbon footprint and energy spend. We visited the facility, interviewed key staff and deployed our bespoke tools to assess the efficiency levels of the site. We also gathered data that would enable us assess the true value and benefits of the facility to the environment, its employees, customers and the organization as a whole. 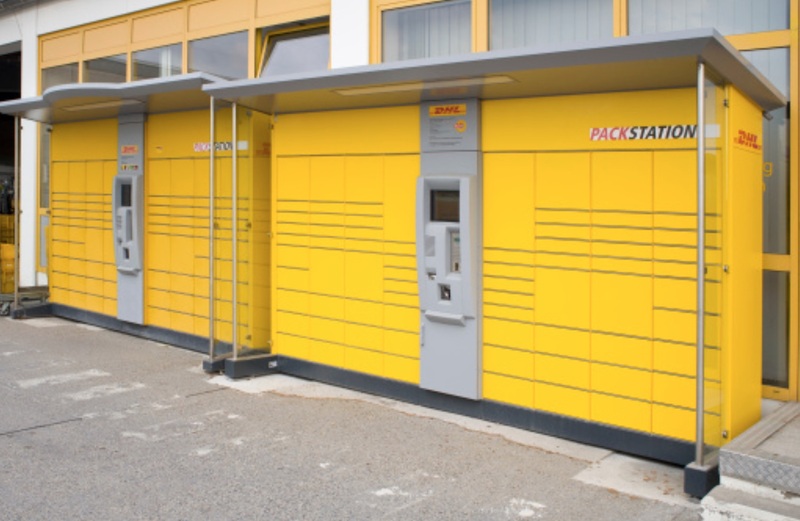 The insights we generated enabled DHL track the direct and indirect benefits of the site and initiate new measures to make the facility more energy efficient and impactful for the benefit of its employees. 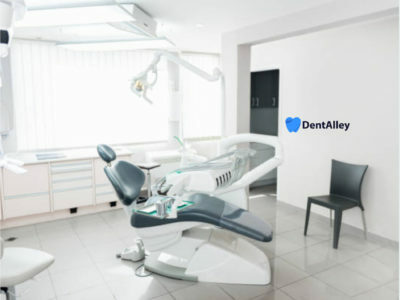 We also helped generate the core of the information that was used in the content and design of their point of sale brochures, flyers and other promotional materials.